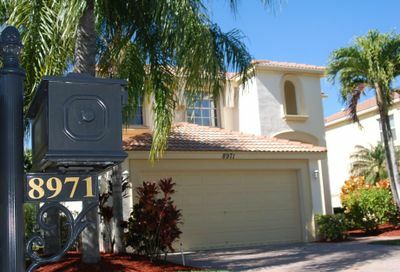 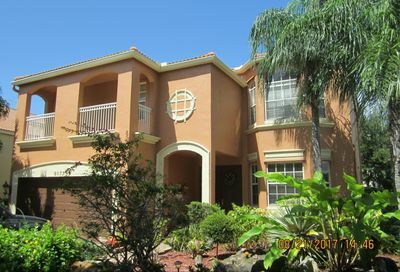 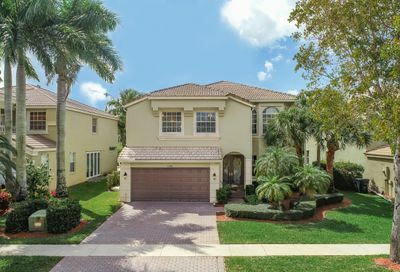 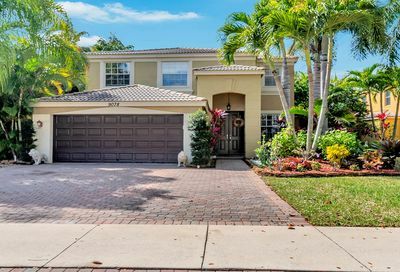 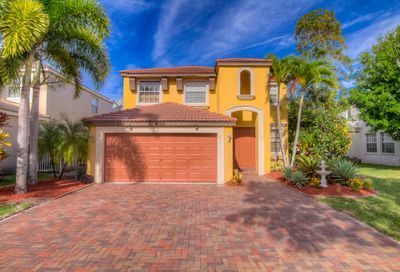 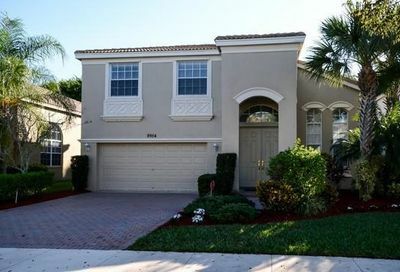 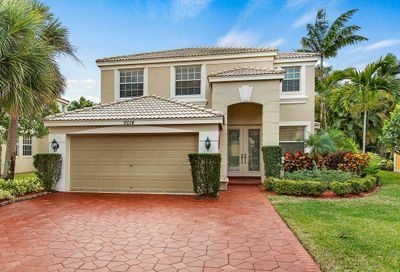 Easton Village is a sub-development located within the gates of Olympia, which is a guard gated community in Wellington Florida and is located on the southeast corner of 441 (SR-7) and Forest Hill Blvd. 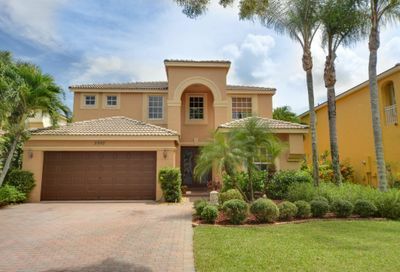 Olympia homes for sale in Easton Village are part of the Spendido Collection, which was built by Minto Homes. 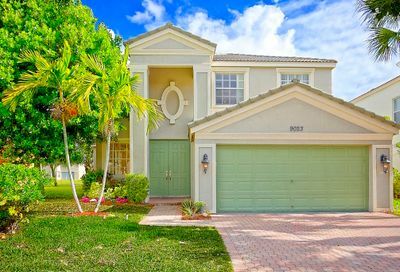 Top rated Wellington schools are a short walk, bike ride or drive away from the Easton Village at Olympia. 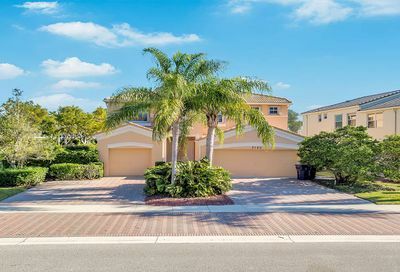 Easton Village at Olympia Homes for Sale in Wellington Florida | View homes for sale in Easton Village at Olympia located in Wellington Florida.